Nest loves the home and wants to transfer that sentiment to their customers. Focusing on automation, protection, and comfort, Nest has expanded their thoughtful home solutions to include the Nest Learning Thermostat, Nest Cam IQ indoor and Nest Cam IQ outdoor, and Nest Hello video doorbell – products that are impressive for their beautiful design and intelligent functionality in helping create a better home life. 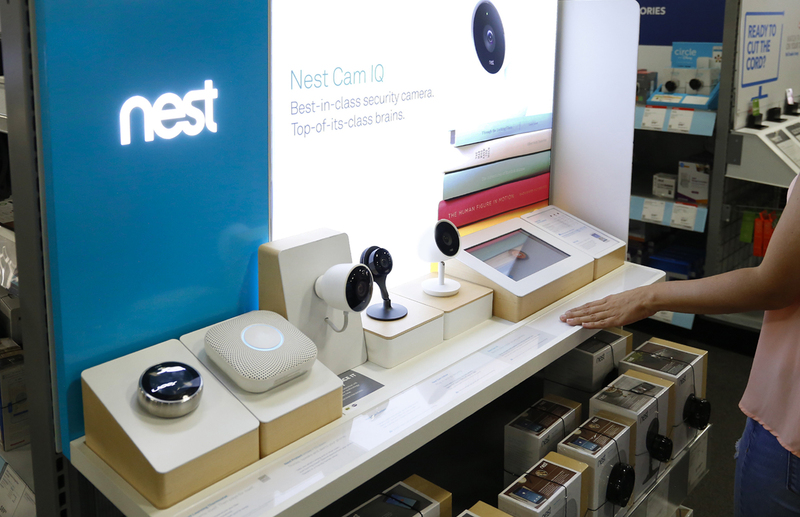 To reach more shoppers, Nest, along with Outform, designed and developed a series of in-store displays that would create exposure to the brand’s full line of smart home solutions, showing off their capabilities and modern aesthetic. The result was a display which created a clean and cozy home for Nest’s products. Staying in line with Nest’s product design, the tiered form factors took cues from the simplistic style, mirroring the contemporary elegance that is synonymous with the brand. Understanding a product’s features and benefits is essential when making a purchase decision. Outform was able to educate customers on each Nest product in several ways to ensure clear communication and information. Individual product features and benefits are highlighted through callouts placed in front of each product. 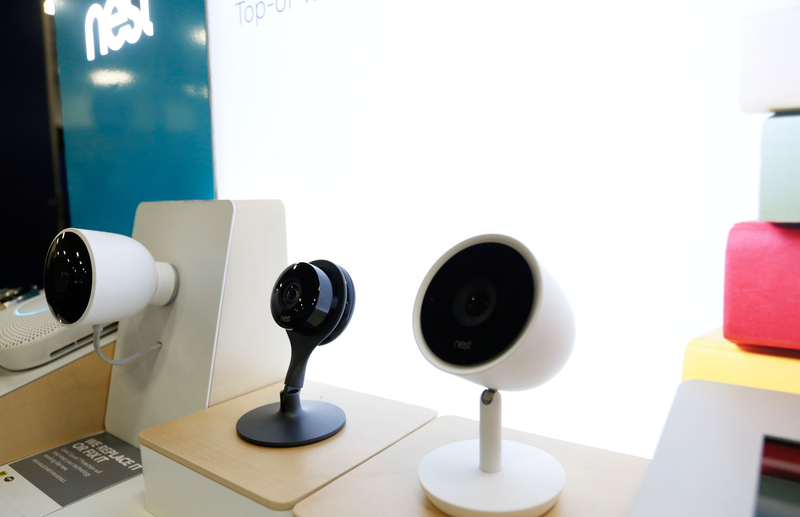 To help shoppers compare the different Nest Cams a comparison chart is included on each display. The graphic also lets shoppers know more about the Nest Aware subscription service and the free Nest app. 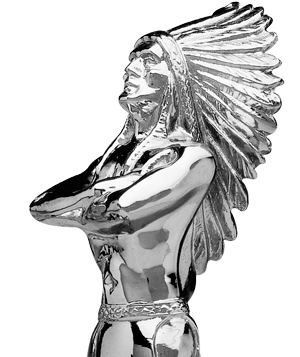 Mid and high-tier displays contain interactive elements, providing shoppers with a more immersive experience. Displays containing a touchscreen tablet give shoppers a chance to explore further – users can select which product they would like to learn more about on the screen and view a demo video to learn about the top features of each product. 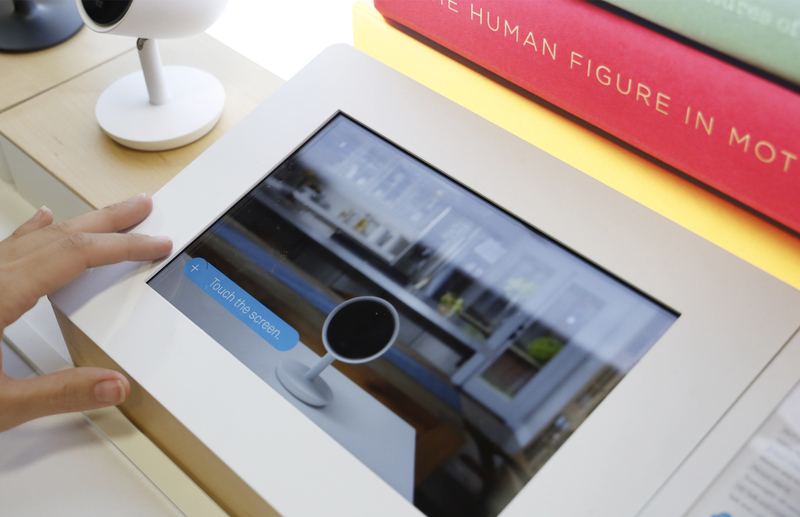 A different version of the display features a 15″ screen which captures shopper attention through dynamic video content, showing Nest products in action. The display also includes a backlit Nest logo, helping shoppers easily identify the brand in store. 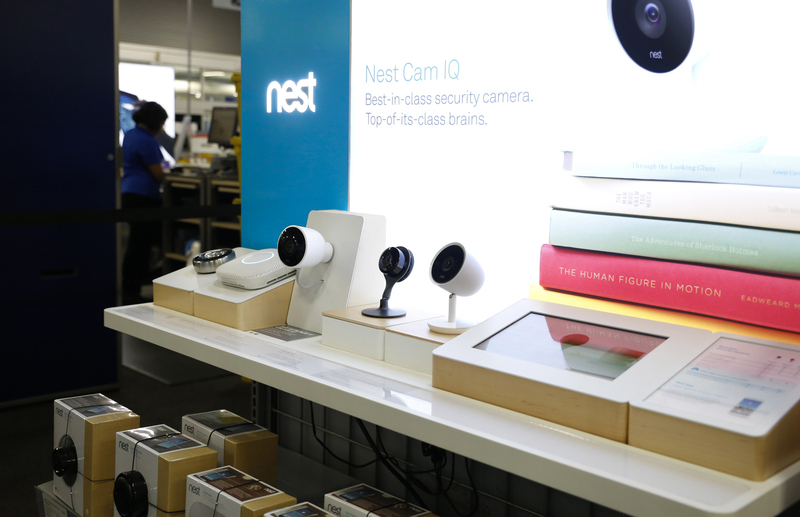 The Summer 2017 launch of the Nest display kicked off in July at several major retailers, including Bed Bath & Beyond, Fry’s, Best Buy, Kohl’s, InMotion, Adorama, PC Richard’s, Nebraska Furniture Mart, MictoCenter, B&H, and ABT Electronics. Outform is excited to help Nest provide their consumers with comfort and peace of mind at home.